The body of a wealthy middle-aged businessman is found in his luxury villa in Prague. Initially nothing suggests foul play but the man’s widow insists it couldn’t possibly be suicide. 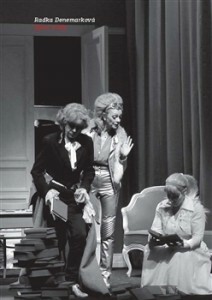 A black comedy, involving Virginia Woolf, Sylvia Plath and Ivana T. in heaven discussing literature and the posthumous fate of their writing. 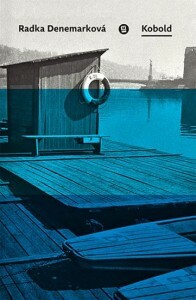 Kobold is a double novel – two stories in one, water and fire, two elements in one. It is left to the reader to decide which part to read first, and the link between the stories and characters is revealed only gradually. 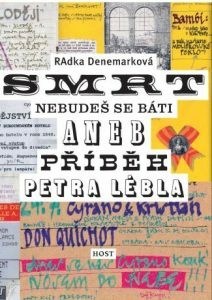 A documentary novel about Petr Lébl (1965–1999), theatre director, stage designer, actor, and former art director of the Na zábradlí Theatre. 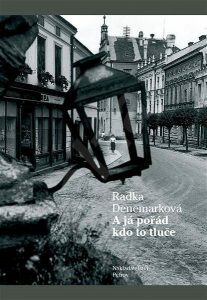 Magnesia Litera Prize for best work in the category of non-fiction. 16-year-old Gita Lauschmannová, who grew up in a German-speaking, assimilated Jewish family in a Czech village, returns from a Nazi concentration camp at the end of the war. 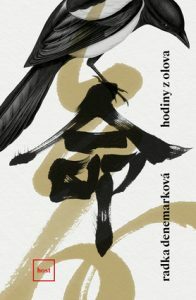 The book won Magnesia Litera Prize, Usedom Literary Prize, and Georg Dehio Prize. 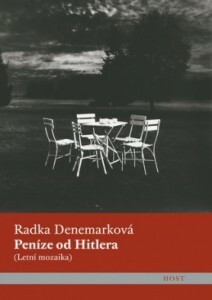 Theatre director Petr Buch returns to Prague after decades in German exile to stage a new play by Birgit Stadtherrová, anxious to find out how she discovered his darkest secret. 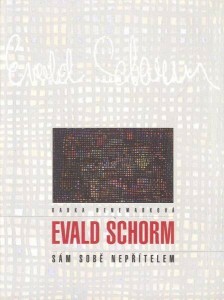 A monograph on Czech theatre and film director Evald Schorm.